How Should I Prepare My Spa For Winter? Yes, winter is coming. It’s that time of year when the leaves are off the trees and water turns into solid chunks. Yet, winter can be the best time of the year to use your hot tub. It allows you to enjoy natural light, fresh air and the beauty of the winter months from the relaxing and rejuvenating warmth of your spa. Now is the perfect time to think about how winter might affect your hot tub and whether you should do anything special to prepare. How late can you push your drain-and-refill into winter? You’ll want to do it when you know temperatures will be above freezing for long enough to drain your spa, refill it and allow the heater to bring the water back up to temperature. Much of that planning depends on where you live. If you can drain and refill your hot tub as late as mid-December, the water will last through winter until mid-March. Water evaporates quickly during dry, cold weather. Check the water level every now and then to make sure it doesn’t fall below the skimmer level. If the water stops circulating, it won’t be heated. Every day, take a look at the temperature of the spa water just to make sure everything is working properly and to give you peace of mind. If you’re away from home for lengthy periods, consider our Connextion™ Remote Spa Monitoring Service. 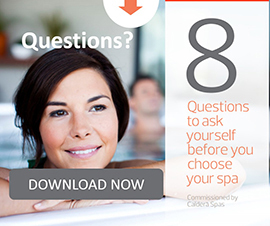 With Connextion, your Caldera® dealer can provide an exclusive mobile monitoring option, ideal for spa owners who are on the go or have a spa at a second home. How do I care for my hot tub cover in winter? One of the best ways to ensure that your hot tub stays energy-efficient is to replace a worn spa cover. The custom-fit, high-density hot tub covers from Caldera® Spas keep a tight seal between the bar top and cover to prevent heat from escaping. If the vinyl is cracked or torn, or if there’s any damage to the foam insulation, it’s a good idea to replace your cover to get the best energy performance. 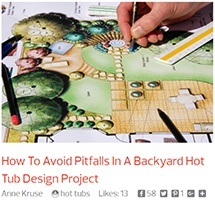 And while it probably goes without saying, keep your hot tub covered whenever you’re not in it. Some people love to sit in their spa and revel in the feeling of falling snow or cold rain. Others don’t. If you’re in the latter group, consider a Caldera Spas hot tub umbrella. It’s designed specially for your spa and can keep you out of direct precipitation. During the summer months, you can use it to avoid UV rays from direct sun exposure. What Should I Do About My Hot Tub If There Is a Power Failure? What will you do if your power goes out during a winter storm? It’s best to think through the scenario before you actually encounter it. Some people have a generator at the ready to keep the heater running and the water warm. If not, and it looks like your power may be out for more than a day or two, you may need to drain your hot tub and follow the winterizing instructions listed in your hot tub owner’s manual. Have the instructions handy and read them through to make sure you understand all the steps in case you need to follow them at a moment’s notice. When it comes to a hot tub at your vacation home, you have a couple options for wintertime and yoear-round peace of mind. 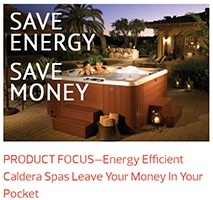 With the Caldera Spas Connextion Remote Spa Monitoring Service, your local Caldera dealer can keep an eye on your investment. Should your Caldera spa need attention, the Connextion system can instantly alert you and your dealer so that your spa can be serviced at the earliest opportunity. Make sure you discuss the possibility of a lengthy power outage with your dealer to make sure someone will be able to drain and winterize your spa if necessary. Drain and winterize your spa. If you know you’ll be away for a long time and unable to visit your winter home, it may be best to winterize your spa. 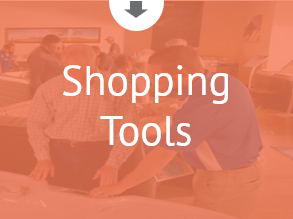 You’ll find a step-by-step guide for winterizing in the owner’s manual of your spa model. It’s also available online. While the process is straightforward, it’s really important to take the time to ensure that all water is out of the pipes and spa to prevent any potential freeze damage. 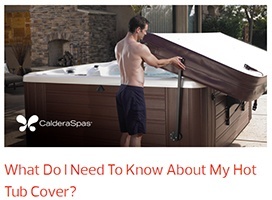 While it’s best to be prepared, it’s likely you’ll enjoy your Caldera Spas hot tub all winter long without a hitch. Use it daily for 20 minutes to get all the wellness benefits a spa offers and to enjoy the beauty of winter from the most comfortable place imaginable. What Do You Think about our Hot Tub Winter Advice? Do you find yourself using your Caldera Spas hot tub more in the winter, less or the same? Have you found that it allows you to enjoy the outdoors during winter more than before you owned it? 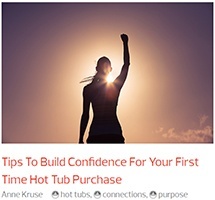 Maybe you have your own tips for the best way to maintain and enjoy your hot tub as the weather turns cold. If so, we’d love to hear them. 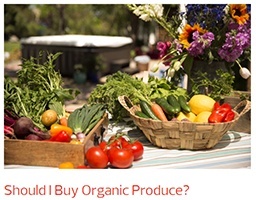 Let us know and we’ll post your response here.